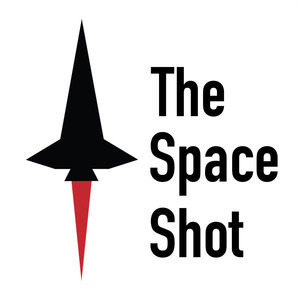 We found 10 episodes of The Space Shot with the tag “nasa history”. Well, this is the last episode of season 1! It blows my mind how fast the past 365 days have gone, thank you to everyone that has joined me on this journey. I appreciate your time and your ears :) Here's to season 2! It's Saturday, just a few more days to episode 365, WHOA! Happy Monday everyone! I hope all of you are doing well and had a great weekend!